Marketing Strategy: Can Breweries Survive the Competitive Landscape? There it is. In three simple statements I just covered what you’ve probably either read or assumed about the beer industry (and Saltwater) so far. It’s no secret that the rise in craft beer is changing the competitive landscape, as made evident by Budweiser’s decision to ditch puppies and Clydesdales and instead fire a shot across the bow of micro-brewers everywhere in their most recent Super Bowl commercial. (Note: The original anti-craft beer commercial, “Brewed The Hard Way,” has been made private on Budweiser’s YouTube channel). It just so happens that they’re slowly but surely catching up to the King of Beers, and might have even overtaken them if the February Super Bowl spikes weren’t skewing the averages. But make no mistake, large brewers are starting to feel the pinch. Just don’t consider them down for the count quite yet (or in the foreseeable future). First off, 11 brewers still make almost 90% of all beer in the United States; Anheuser-Busch InBev, MillerCoors, Constellation Brands, Heineken USA, Pabst, Boston Beer Co., North American Breweries, Diageo North America, Craft Brew Alliance, Gambrinus, and Duvel Moortgat. Secondly, 4,269 craft breweries make up the other 12% of the market. Yes, that means the average microbrewery accounts for a whopping 0.0028% of the entire beer market. When this blog was first conceptualized, the idea was that there must be a craft brew bubble and we should be talking about it. After all, how many IPA’s can be made before there are just too many options on the shelves? 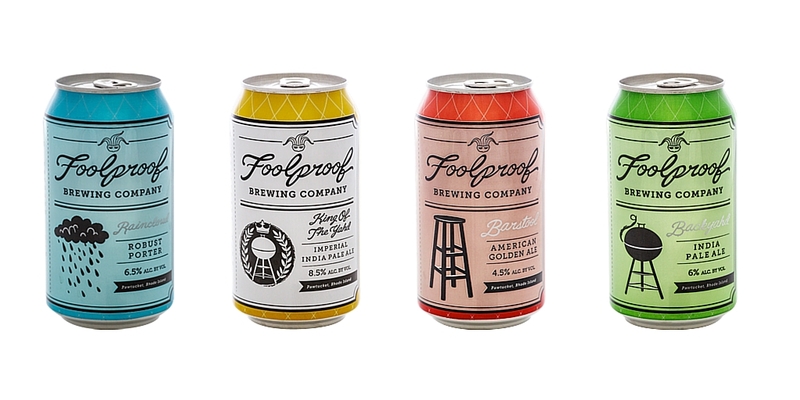 We asked Nick Garrison of Foolproof Brewing of Pawtucket, R.I., for his take on the potential of a brew bubble. While competition is fierce and making it difficult for some, Nick acknowledged that lack of effort or talent are definitely not issues. Sam von Trapp, of von Trapp Brewing, believes communicating your brand’s story and remaining true to your brewery’s core values are also vital to success. 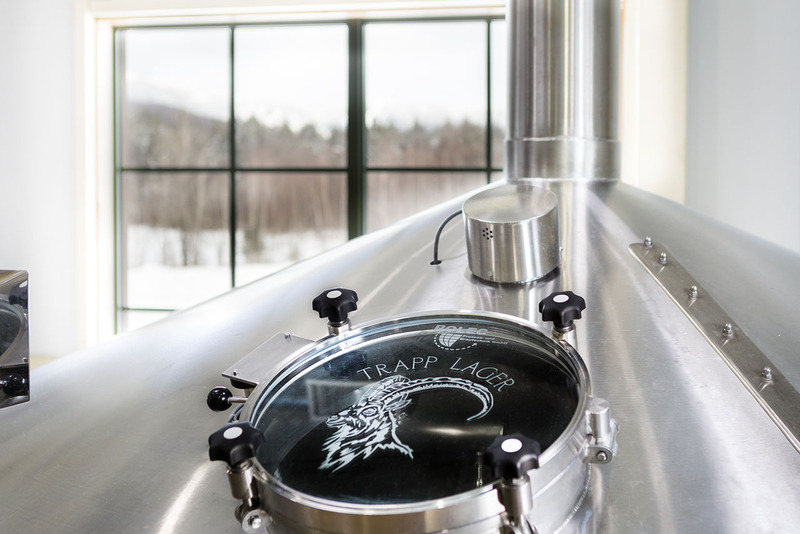 In the case of von Trapp Brewing of Stowe, Vermont, Sam notes that the story about how his father, Johannes von Trapp, began the brewery resonates with fans of the beers and guests at the Trapp Family Lodge. Well, well, well. It might not be all doom and gloom for this crowded party! One significant reason is the demographic of the craft beer drinker and the rise of the millennials, arguably the most coveted and sought-after generation when it comes to marketing efforts. Millennials present a unique opportunity for craft beer since they are potentially the generation that will help grow the overall size of the craft beer market to accommodate the influx in breweries. As it stands, yes, there might be a bubble. But the bursting of this bubble depends largely on whether the craft beer industry can continue to grow their overall market share. Consider this: in 2014 the largest age group by total population was 22-year-old’s. Second and third place went to 23 and 21-year-old’s. Oh, and the good news for craft brewers? 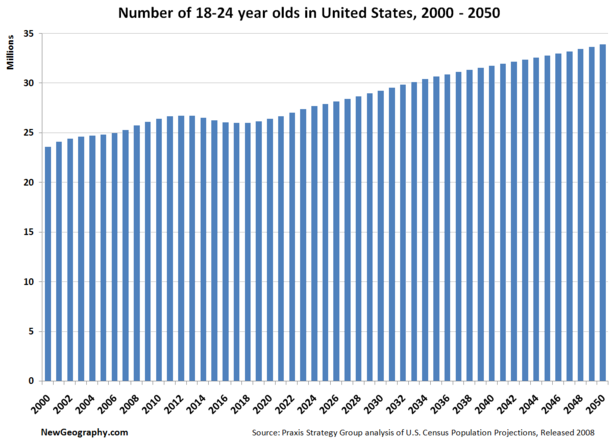 Beginning in 2018 there will be steady growth in the number of 18 to 24-year-old’s in the United States. Despite all of this juicy quantitative data that will seemingly support the boom of craft breweries, the qualitative data is just as compelling. Millennials value experiences over ownership and that bodes well for craft brewers looking to stand out. Due to the many options, unique flavors, and social aspect of drinking, millennials are flocking to bars, pubs, and breweries for a unique tasting experience. 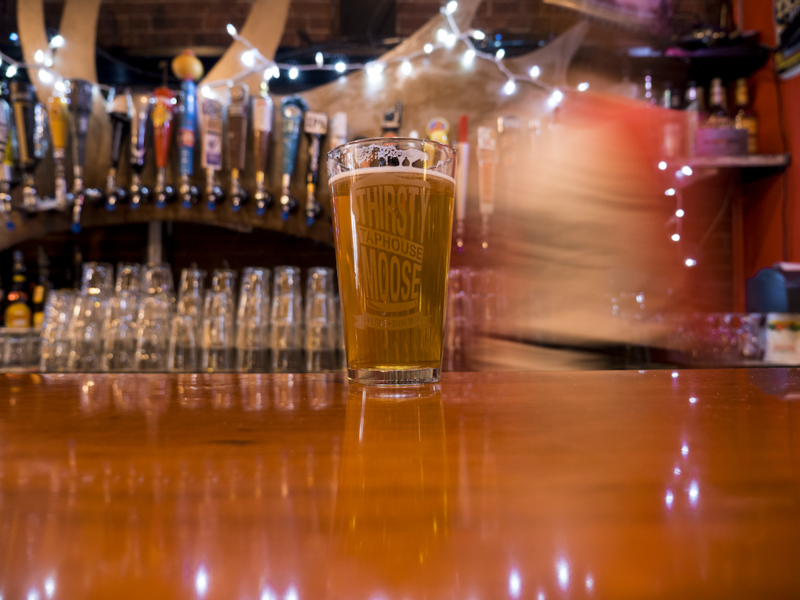 Millennials’ tendency to support local is another distinguishable trait that should bode well for craft breweries; 40% of millennials claimed to prefer buying local, a statistic in which Sam believes many smaller breweries will be able to capitalize on. So while fewer millennials are simply running into the store and picking up a 6-pack of Bud Light, increased browsing creates a different type of challenge as craft brewers grapple for limited shelf space. The convenience store channel has shown the largest amount of growth for craft beer sales, but they also have less room than grocery stores to stock a plethora of options. Challenges certainly exist and competition is surely steepening, but if breweries can create not only good beer, but a good experience around their product, the millennial consumer base has the potential to support such a booming industry. The challenge lies in finding the right balance of good beer, solid business IQ, and the ability to create a brand experience that’s desirable for both consumers and distributors. NOT QUITE SOLD YET? TAKE A LOOK AT THESE INTERESTING STATISTICS. While millennials are price sensitive, they tend to seek out high value as opposed to lowest price. 34% share content about food & drink. Craft beer is seen as an affordable luxury. Among weekly craft drinkers, millennials try 5.1 different brands per month. 15 percent try 10-plus brands per month. 44% of regular craft beer drinkers said they are drinking more craft beer than they did last year. So what does the future hold? Will this prove to be a bubble that bursts, or are these breweries here to stay? It’s hard to tell. Were one to judge solely based on supply and demand, one would think the number of new breweries will begin to slow in the near future and many of the smaller, less competent ones will be weeded out by stiffer competition. It may all hinge on millennials and whether or not craft beer turns out to be a fad or a paradigm shift in how we consume alcoholic beverages. That’s a great responsibility, millennials. You know what you have to do.